Village life – Sunday lunch at the local pub! Sunday Roast in our village! 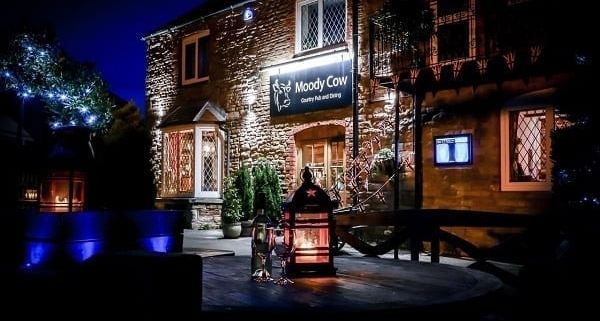 https://www.grovewoodcottages.co.uk/wp-content/uploads/2017/09/moody-cow-pub-1.jpg 400 600 Linda Winstanley https://www.grovewoodcottages.co.uk/wp-content/uploads/2017/12/grove-wood-logo3.png Linda Winstanley2018-05-14 10:21:472018-08-10 14:56:36Village life - Sunday lunch at the local pub!